Koei Tecmo has announced that Dynasty Warriors 8 Xtreme Legends Complete Edition DX will release on Nintendo Switch. This has all the content from the original Dynasty Warriors 8 and Dynasty Warriors 8 Xtreme Legends, as well as the costumes, scenarios and items that were released as downloadable content. Dynasty Warriors 8 Xtreme Legends had introduced a new story that had focused on the unrivalled Three Kingdoms era warrior Lu Bu, exploring the hardships and triumphs that he faced while testing the limits of his own strength. 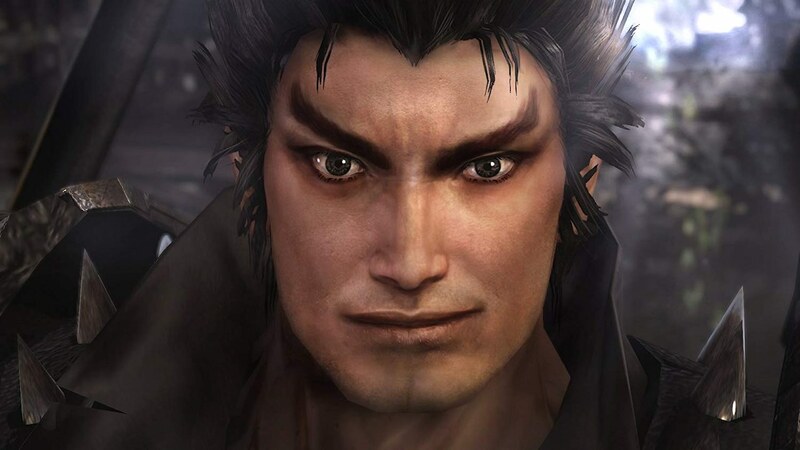 Those that have save data for Dynasty Warriors 8: Empires, Samurai Warriors: Spirit of Sanada, Warriors Orochi 3 Ultimate or Warriors Orochi 4 will also be able to unlock bonus items. Dynasty Warriors 8 Xtreme Legends Complete Edition DX will release at retail and on the Nintendo eShop for Nintendo Switch in Japan on December 27th, priced at 6,800 yen.